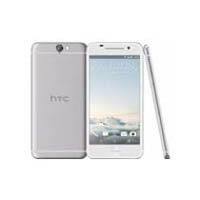 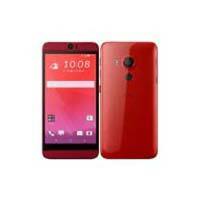 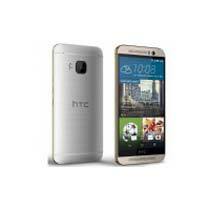 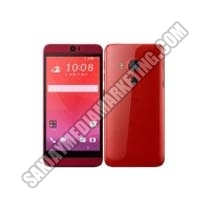 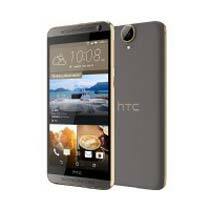 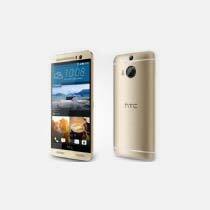 If you are looking for a mobile with stylish and contemporary traits, then go for HTC Smart Mobile Phone and we are one of the most distinguished ones amongst the suppliers from Amravati, Maharashtra. 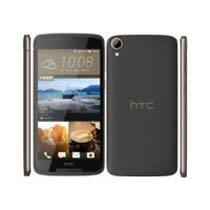 One of the most praiseworthy features of it includes its non-removable Li-Ion 3000 mAh Battery. We even have in stock some of the recently launched models in both white and black color options.